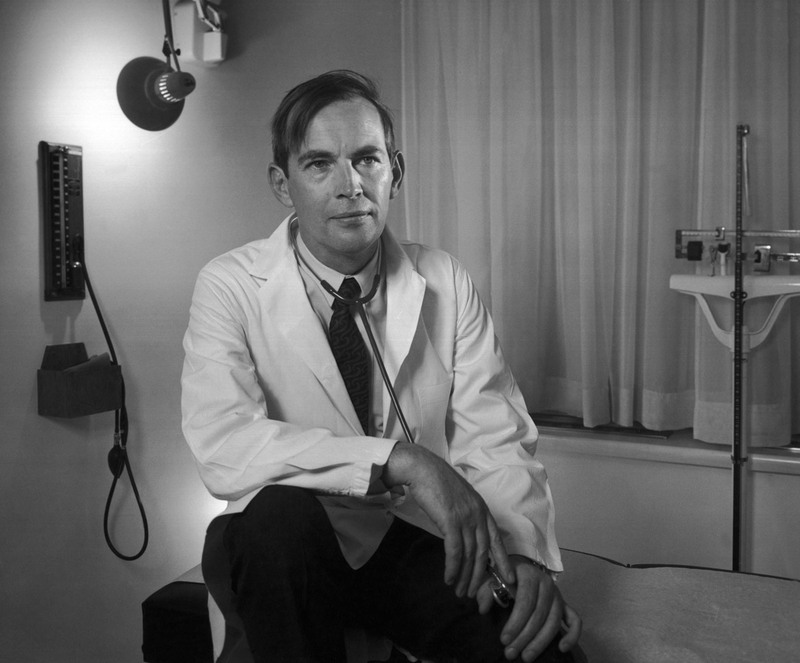 Christiaan Barnard was a multi-faceted being who aroused respect and admiration as well as controversy and sometimes, profound dislike. He fulfilled many roles including those of the world’s best-known surgeon, an innovative researcher, a dedicated care-giver, an ambassador for his country, a writer, a businessman as well as a husband and a father. The one common thread, however, which ran through Barnard’s many pursuits, was a considerable drive and focus which enabled him to slake his thirst for achievement, a thirst which earned him an indelible position in the annals of medical history. Read the full Chris Barnard Biography here.